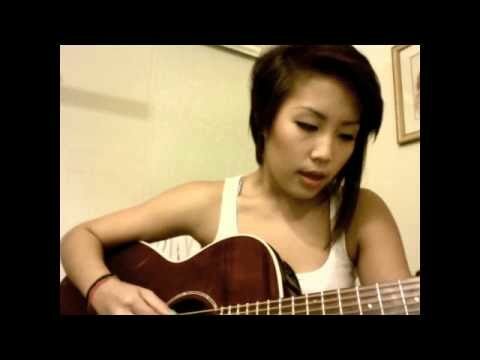 Jenny Suk released a new original song entitled “Until We Get There.” She wrote the song not too long ago. Her acoustic track is about trying to connect with one another. We each have obstacles to over come. She got powerful vocals in the video.